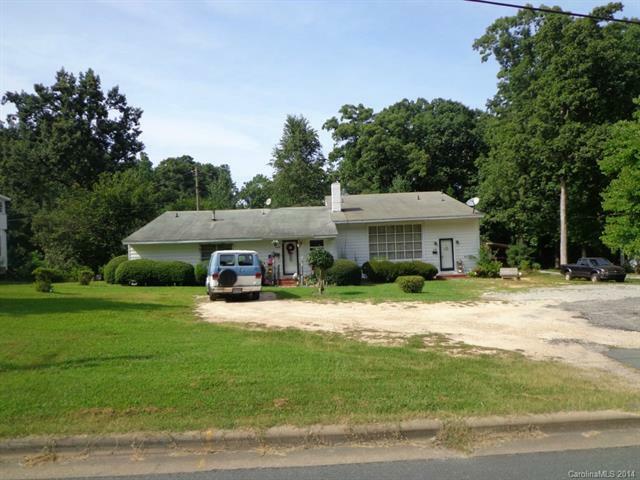 Nice duplex on East Wade Street in Wadesboro. An excellent rental neighborhood convenient to shopping, schools, churches and hospital. Two bedrooms, one bath and one bedroom, one bath in second unit. Bank inventory!